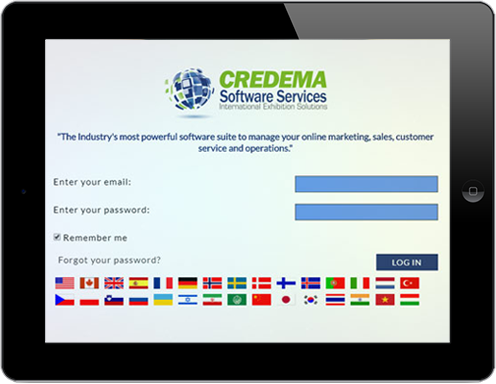 A CREDEMA subscription gives you full access to all Sales, Marketing, and Operations features. Everything is always included at any subscription level. See how our all-in-one software, backed by the best support in the industry, turns your business into a revenue and profitability growth machine. Save over 90% total cost of ownership with CREDEMA’s CRM, while bringing your sales, marketing, and operations teams together. With over 17 years of experience and clients in over 40 countries, our proven technology was built around what you need. Our focus on user-friendly design, flexible setup and powerful tools puts you light years ahead of your competition. Use CREDEMA’s Complete CRM to connect your business for growth and efficiency.